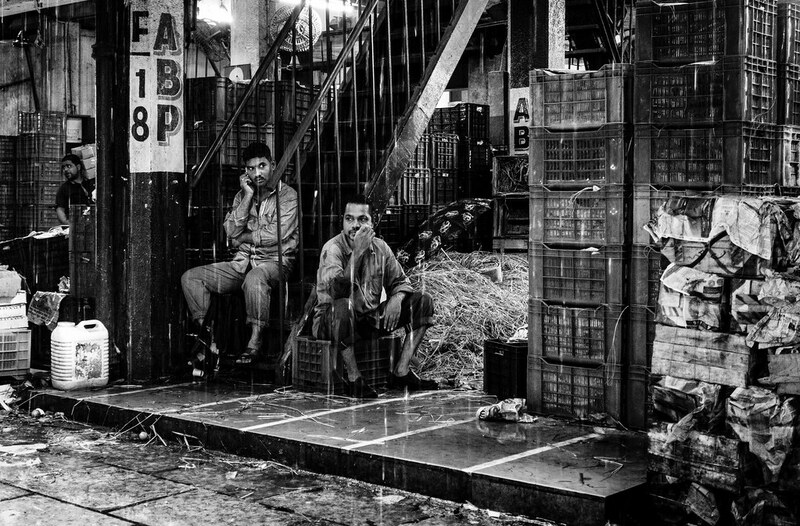 My flickr contact Presence Inc posted this terrific image of street vendors in Mumbai, India sitting out the monsoon (it’s a long sit). Taken with his Sony RX100 III. 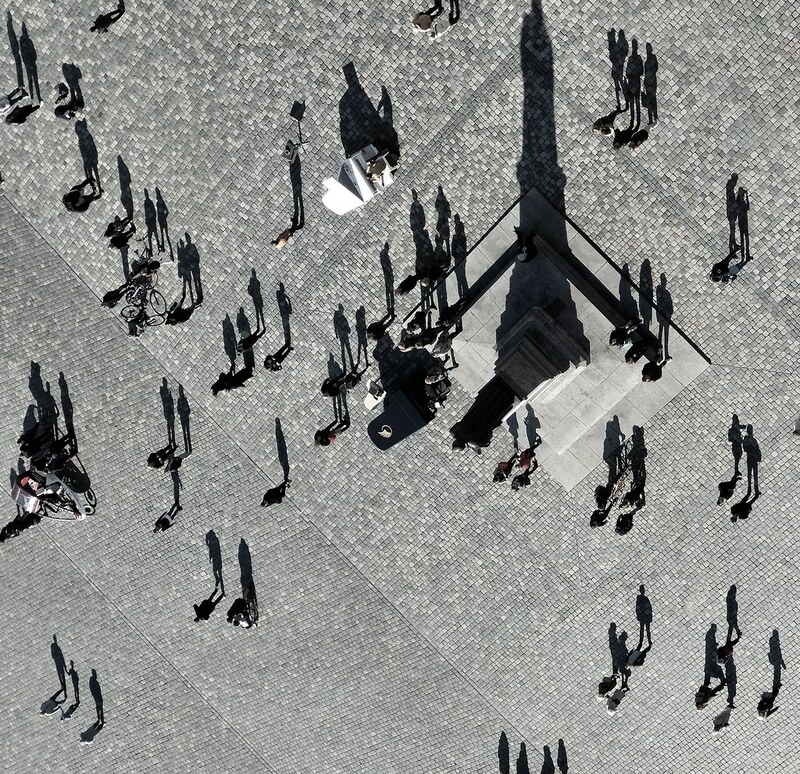 Flickr member andtor posted this fantastic scene taken from above showing shadows of people and a monument in the middle, taken in Dresden, Germany with a Sony RX100. 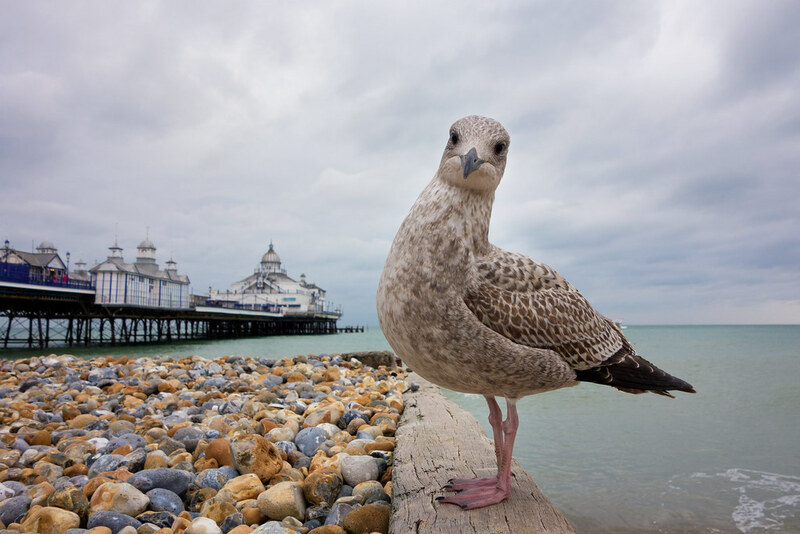 Flickr member Laurence Cartwright caught a curious gull as he was trying to photograph a pier with his Sony RX100. *A photobomb is when an unexpected element jumps into a picture at the last minute. 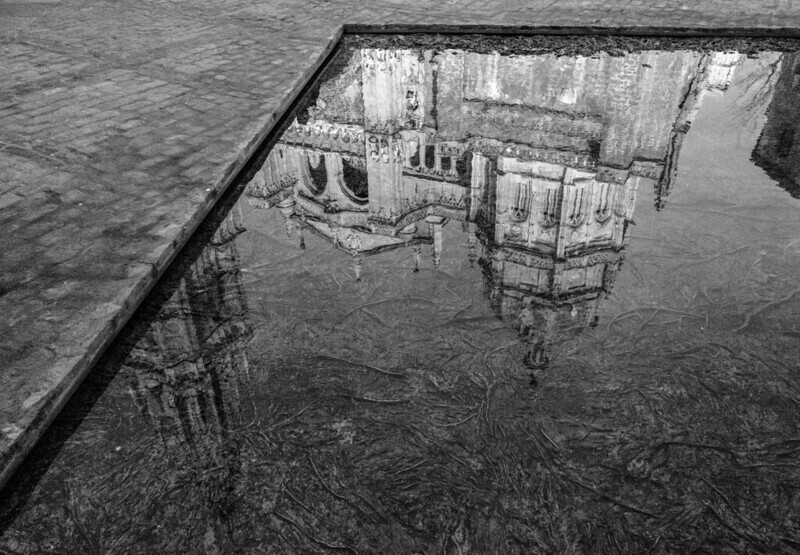 Flickr member gustavo has posted a very nice image of the Toledo Cathedral reflected in a pool taken with his Sony RX100. 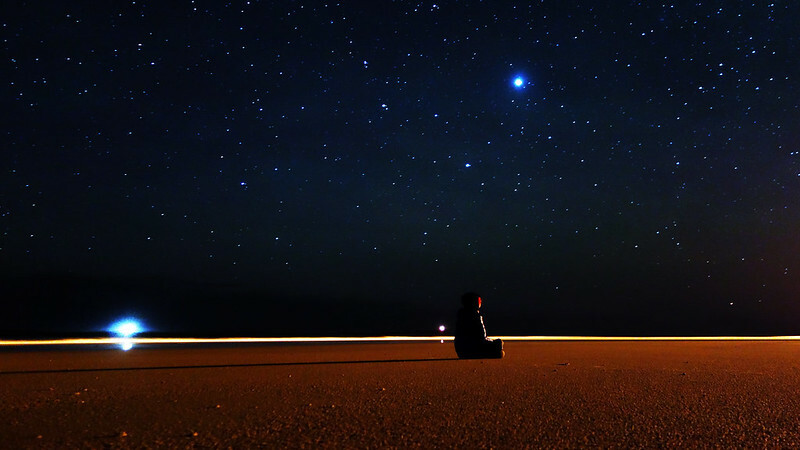 Flickr member Kieran took this long exposure with his Sony RX100 at low tide while winter camping in Bamburgh, England. 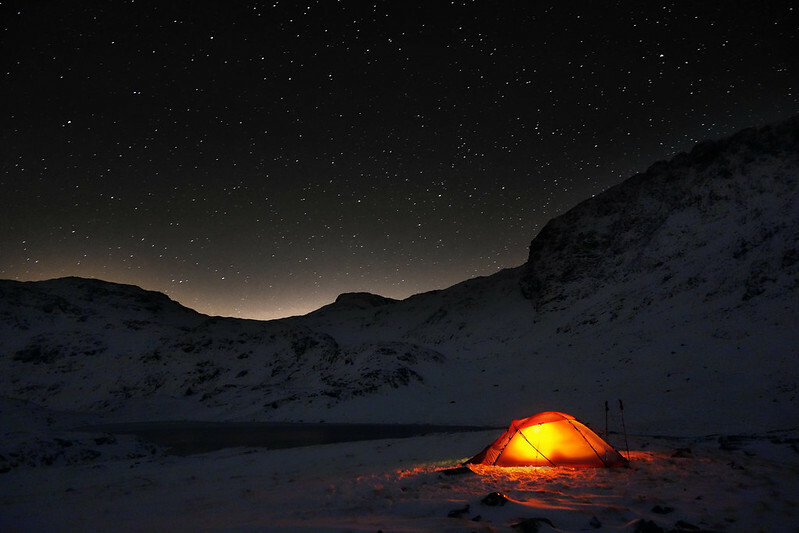 Flickr member Kieran took this long exposure while winter camping in the Lake District, UK with his Sony RX100. The light behind the ridge is incredible. Flickr member Charles R. Yang took this great interior shot of another photographer shooting the same interior at a different angle. 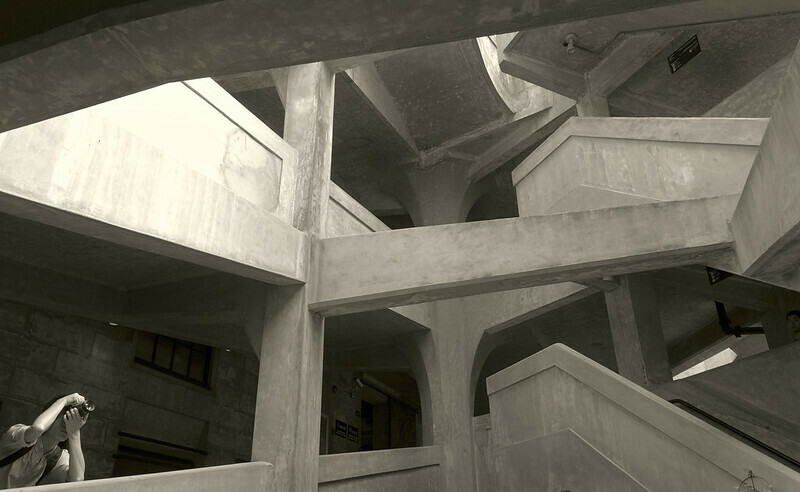 He used a Sony RX100. 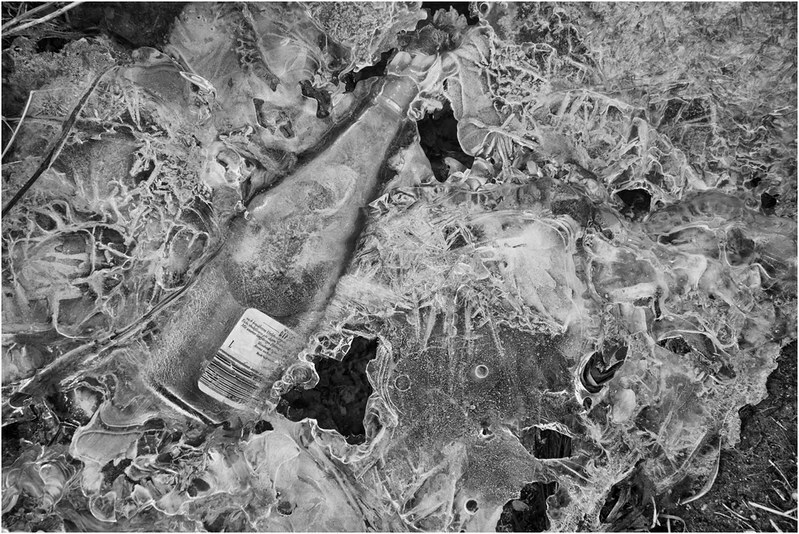 Flickr member Harry Kramer posted this great image of a bottle frozen into ice taken with a Sony RX100. 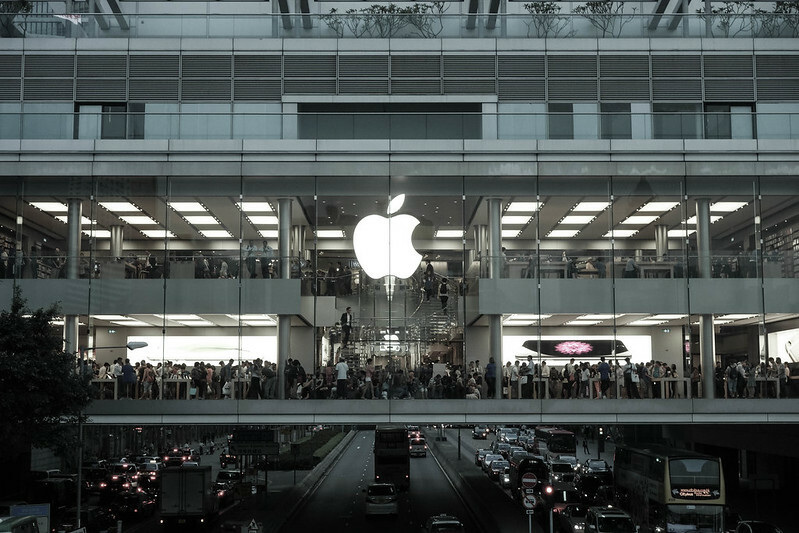 Flickr member William C posted this great image of a two level Apple store in Hong Kong taken with a Sony RX100. The traffic underneath and the plants on top frame this nicely. 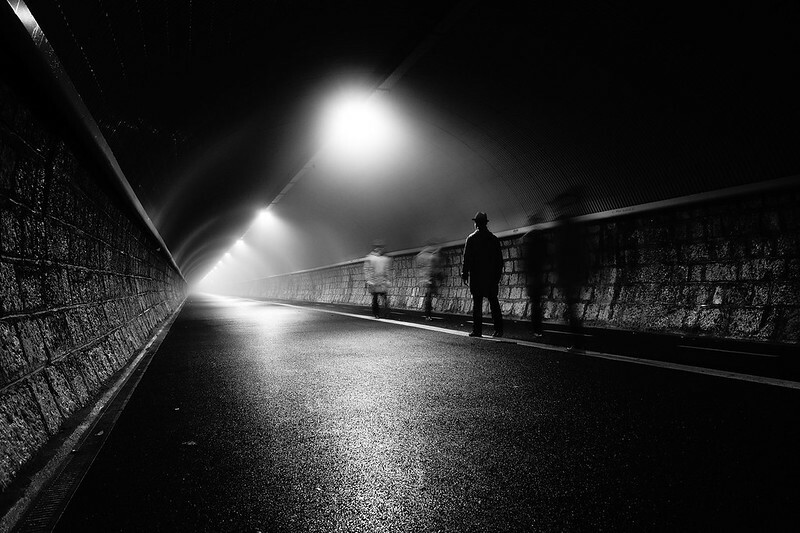 Flickr member Niko took this long exposure in Italy with his Sony RX100 on a tripod. Great to see folks using a tripod for a small camera when needed.